Hope you are ready for an abundance of color! Having a fresh start every other week with new colors and inspiration is a great way to stay motivated and active in your creative pursuits. I asked on social media what was your biggest challenge as an artist - and most of you either said TIME or FINDING YOUR STYLE.... I'm ready to work on these ideas together. 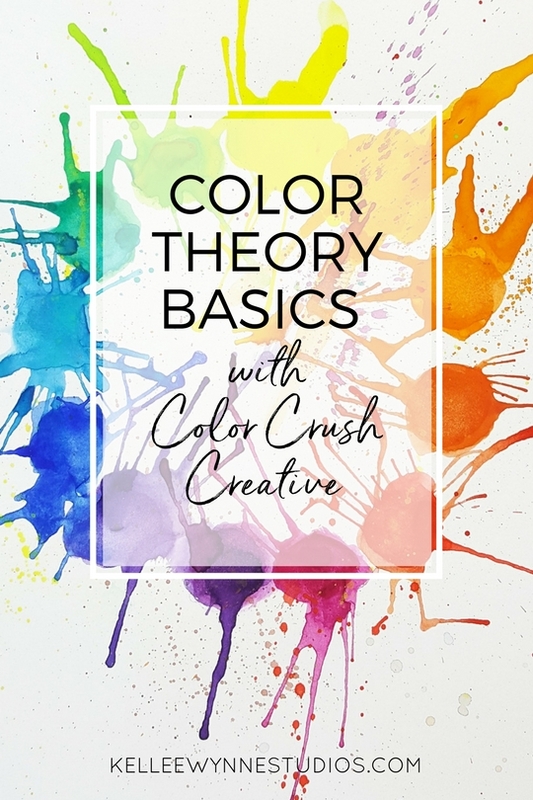 Look for new blog posts, tips on the social media feeds and in the True Colors online course where we have been building a fantastic group of supportive friends. We can't create in a bubble and we certainly can't let fear hold us back from doing the thing we are so passionate about. So in the next month expect to have a good heart to heart! Finally a new palette! And we're changing the format just a bit with more color and new monthly themes. 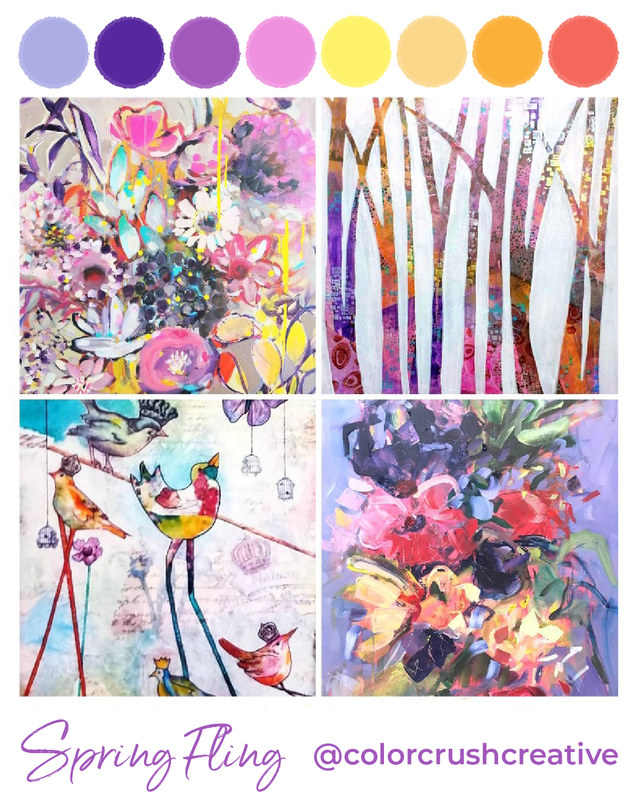 The next two weeks we will be focusing on the bright and playful palette of Kaleidoscope. 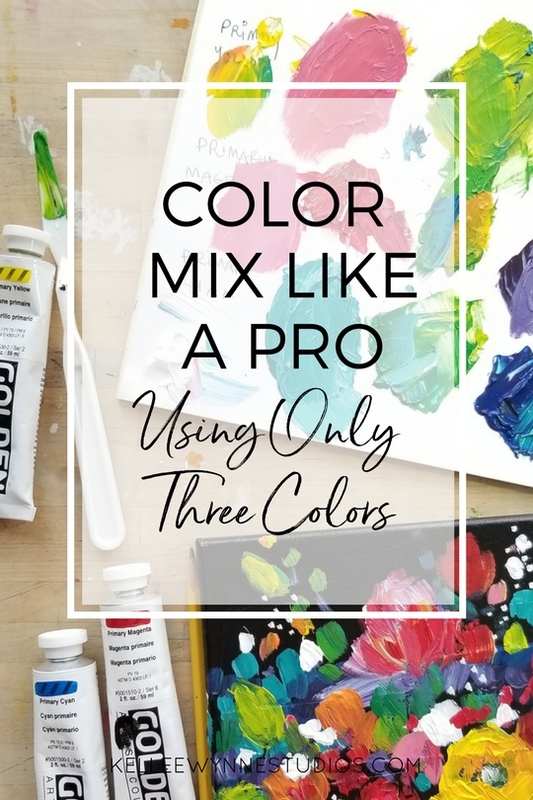 If you're paying attention to your color theory, you might notice that this is a complementary palette, so easy to use with the potential of creating an eye popping painting. Don't forget to add white to bring balance to your artwork and share using the hashtag #cccpalette41. Who is ready for spring? I need green and growing and bright sunny days, especially after our freak March snowstorm covering most of the Northeast. My solution is to grow as much as possible in my home and because of that I have dubbed my dining room as my new garden room. You can do that right? Enjoy playing with our 40th palette with the lush greens and perfectly contrasting peaches! And in two weeks Color My Life begins. 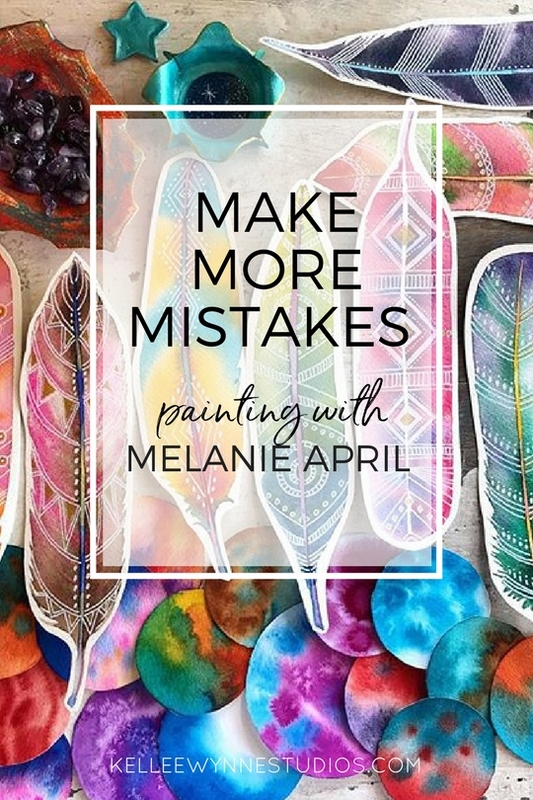 It's a free ecourse and I highly suggest you sign up now. You'll find the link in the current events section down below. 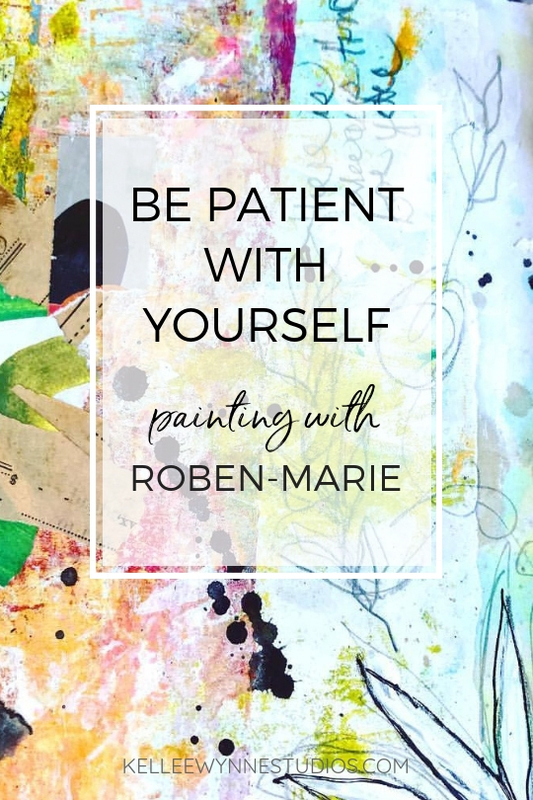 Also, don't forget to schedule some time to come paint with me, new workshops are being added regularly. The last couple weeks have been a whirlwind of excitement for me! So may new opportunities and projects are happening that I am doing a "Happy Dance"!! 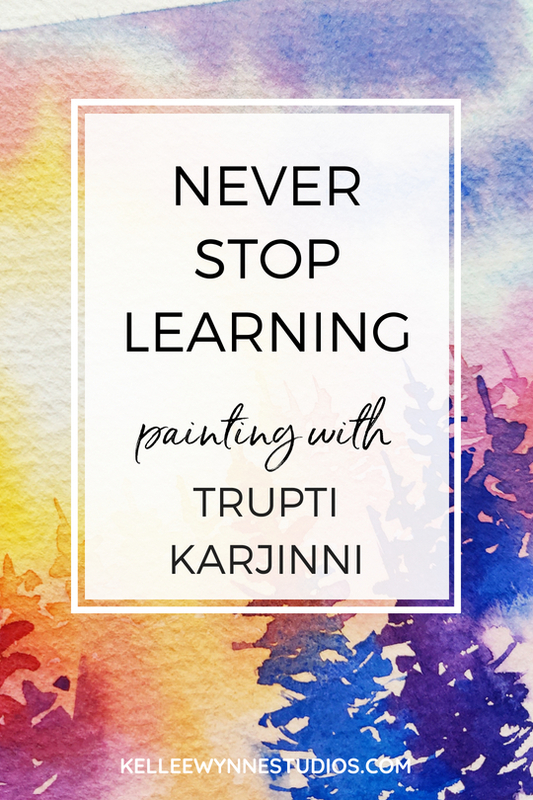 My upcoming art classes at Queen's Ink are filling up and I can't wait to teach my new True Colors painting program. On the horizon - additional new in-person workshops, including traveling locations in 2019. A huge art exhibit in April showing 40+ of my paintings in Annapolis. 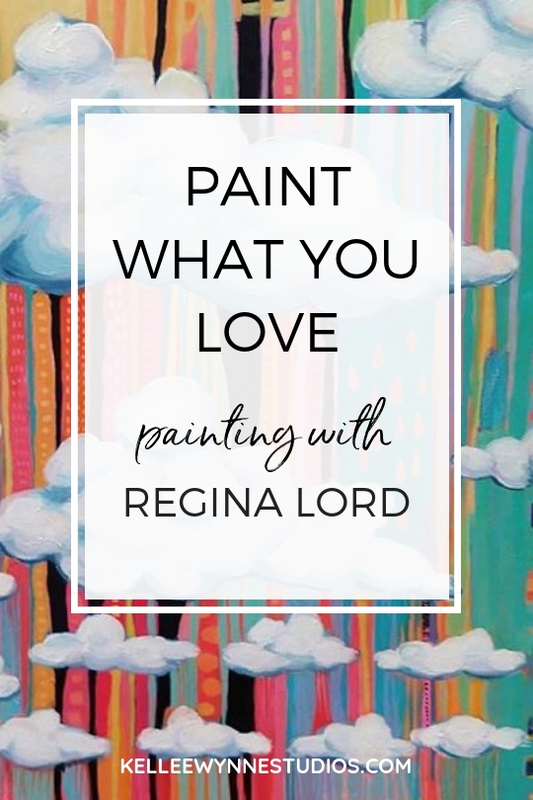 And finally - new online format for learning all about color and painting coming this spring! I have a lot of reasons to do a Happy Dance, and that is the name of the new palette. Maybe what makes this community genuine is that we are all real people, with real lives and just trying to connect in a real genuine way. That's me, just a real person behind the screen! I'm a mom to three redheaded boys, wife to a pretty cool guy (who still doesn't understand the art career, lol), homemaker, friend, social media addict, sharer, writer, reader, traveler, Netflix fan, plant lover, new yogi, art teacher and full-time artist. Whew! As you have all been encouraging me to go easy on myself, I want to let you know that I'm ok with the palette getting to you late, and I hope you are as well. So, with that in mind, you can see why I decided to name this week's palette "Treat Yourself" because, dear artists, we really need to be good to ourselves so that our creativity can flow and we can make the world a better, more beautiful place. You have my heart! All you Crushers taking a risk and sharing your art and putting your heart on the line to share a piece of yourself. It takes courage every day, no matter how long you've been doing this or how many times you've shared your work. So I commend you and I honor the fact that you have joined me on this journey through Color Crush Creative. I truly love this calling and I am in it with all my heart. So this week we are going just plain heart crazy! 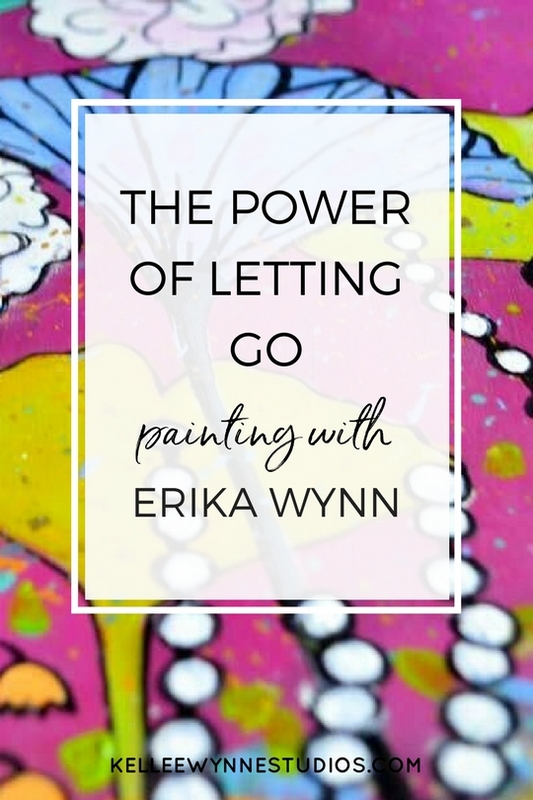 Paint, doodle, cut, paste, big, small, simple, elaborate, colorful or muted...anything goes, just show me your hearts! It's the Perfect Day! Of course, I believe every day is the perfect day if you make up your mind to do so. Today is a little more special for me, though, because it is the 20th anniversary of the day I met my husband. Twenty freaking long years! It's hard to believe, but I'm so happy to have him as my partner for life. There are a few things I've learned about how to have the BEST DAY EVER and it all comes from how you look at life. I wrote down my ideas on this a few years ago and recently shared it in THIS blog post. Might be the boost you are looking for? This week I'm Singing the Blues, even if I'm in a good mood! Because this palette is all about blue - Royal Blue to be exact. This is a color stretch for me because I always turn to turquoise and other green-blues, but this week we'll go all out on the Bluest Blues. Make this color your main focus, but do add white and other pops of colors to pull it all together. Color Crush palette 34: Crushing It! Are you ready for another week bursting with wild color? I had to name this palette "Crushing It!" because we all are. Color Crush Creative Instagram just hit 15k followers. I am seeing more positive creatives sharing every day. We have a new game in the Color Crush Creative Club called Crush Rush! that participants can earn rewards when they play (but you never know when the game will start!). And I have so many really fun things planned for this year, like ecourses, workshops, retreats and travel, that I can hardly contain myself. Yeah, I like how 2018 is shaping up so far. Hope it's looking bright for you as well! And hello bright and happy colors! 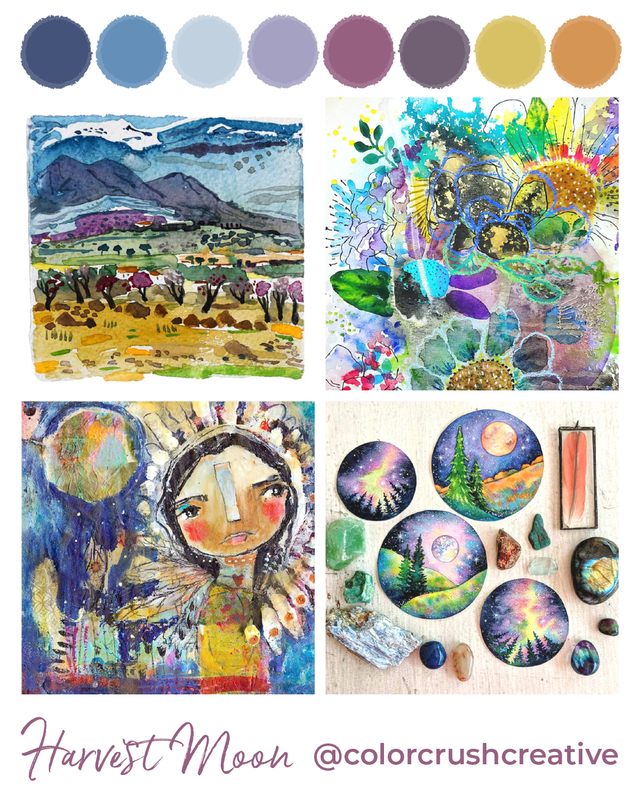 I love the inspiring images in our color palette today and they reminded me of how we are all connected, hence the name Under One Sky. 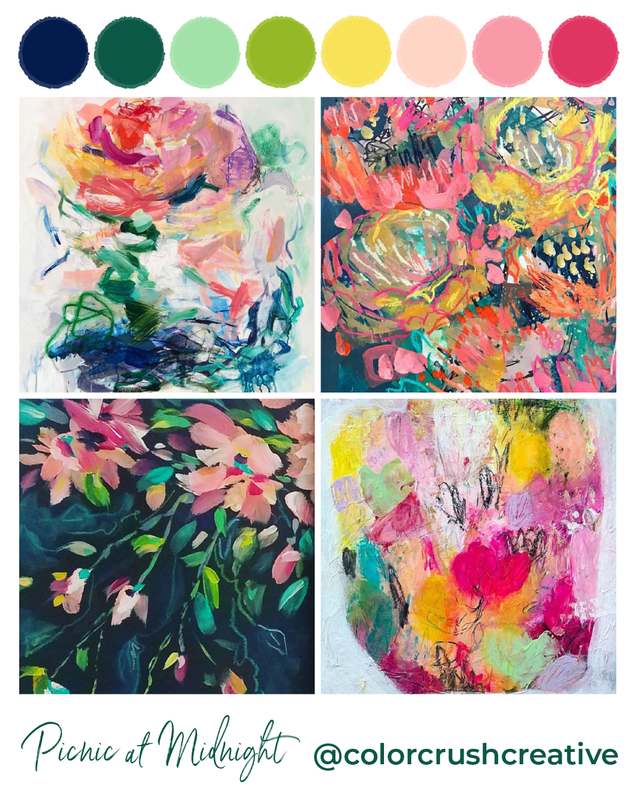 I hope you have a chance to create something inspiring and connect with the Color Crush Community by sharing your work and sharing how this palette inspires you. Now on to our subtle but scrumptious color palette - Letters Home. 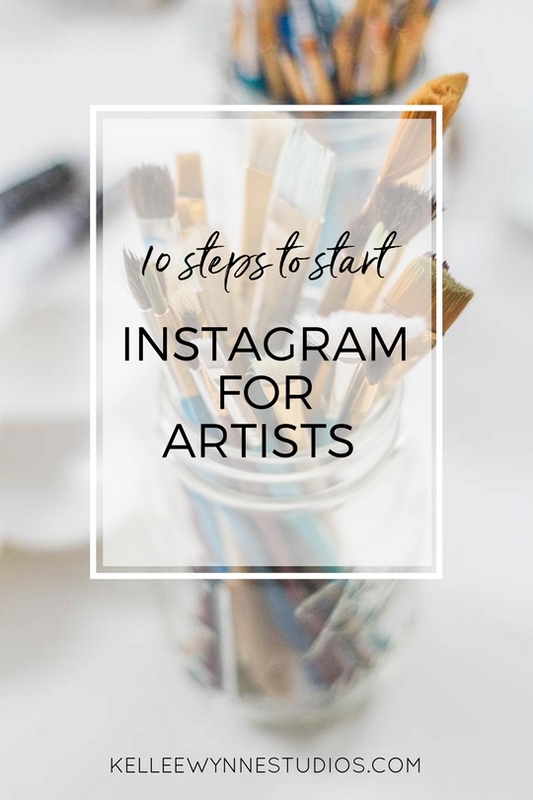 It's a muted palette perfect for the softness of the cold winter days up north or the sun bleached days down south, either way, it's up to you to incorporate all or some of these colors into your own artwork. 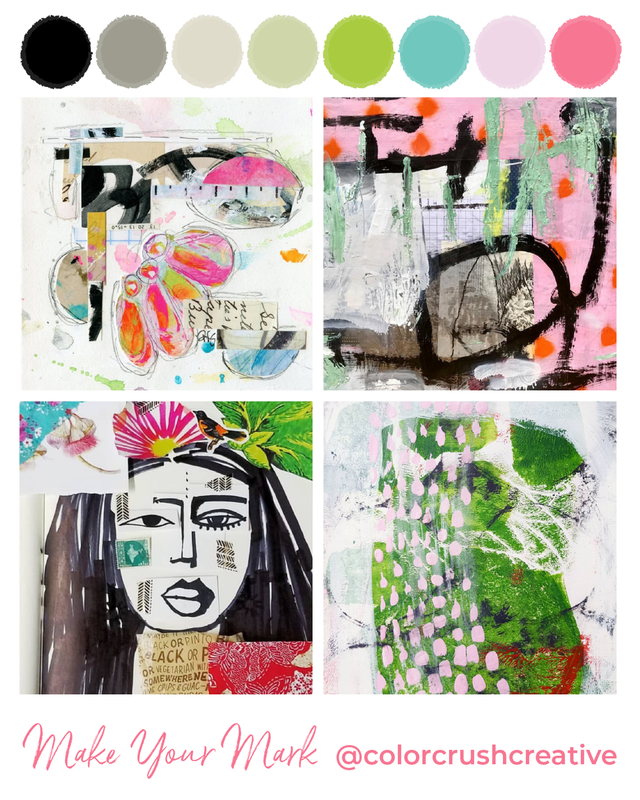 I especially love the chosen inspiration images because of the use of papers and other textiles. How could you be inspired to try something new? This has been the most amazing year and I can't thank you all enough for joining me in the new Color Crush Creative journey! From a spark of an idea in April to a rapidly growing community, CCC is the one thing I am most proud of this year. You bring me so much joy! I look forward to an exciting, creativity filled new year. And oh do I have some wonderful things planned for all you color loving artists! 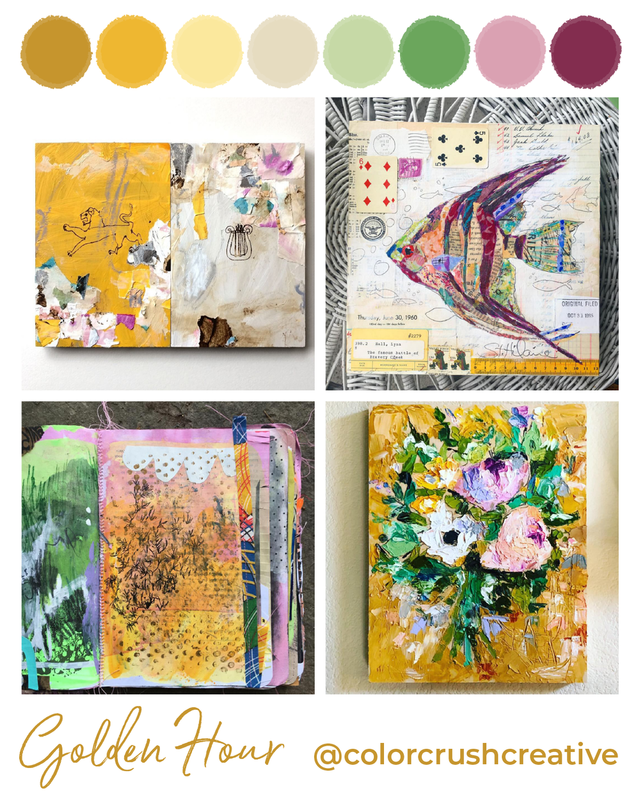 To start with....a free mini course will be available really soon, "Color Your Year 2018" will arrive early January and I cannot wait to dive into a beautiful new year with you by starting with art! More Color for your inbox!